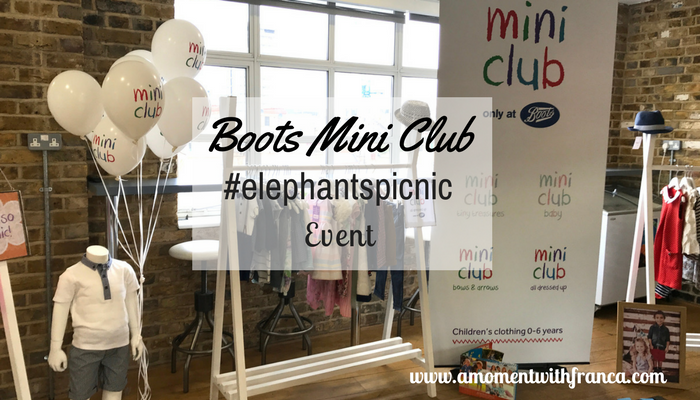 I was invited to a Boots Mini Club event to see their latest clothes collection. I have not bought clothes from them before so I was very intrigued to see the new range. The event was held in Central London so although it is normally a quick journey for me it took place the day after the recent attack in Westminster so I was a little bit nervous travelling. Despite what happened we shouldn’t let them think they can win by stopping us from continuing our normal lives because, life goes on. So I decided to attend this event regardless. I arrived without any problem and everything was pretty normal. 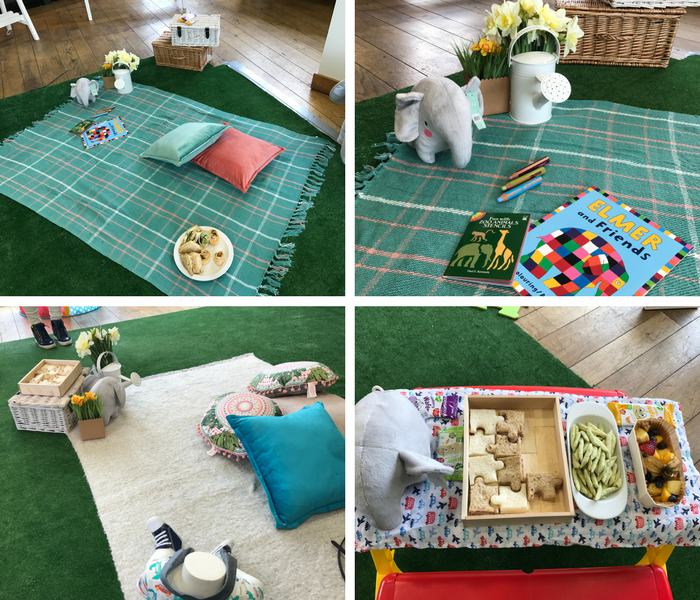 They had made a great job of transforming the room into an adorable Elephant Picnic. 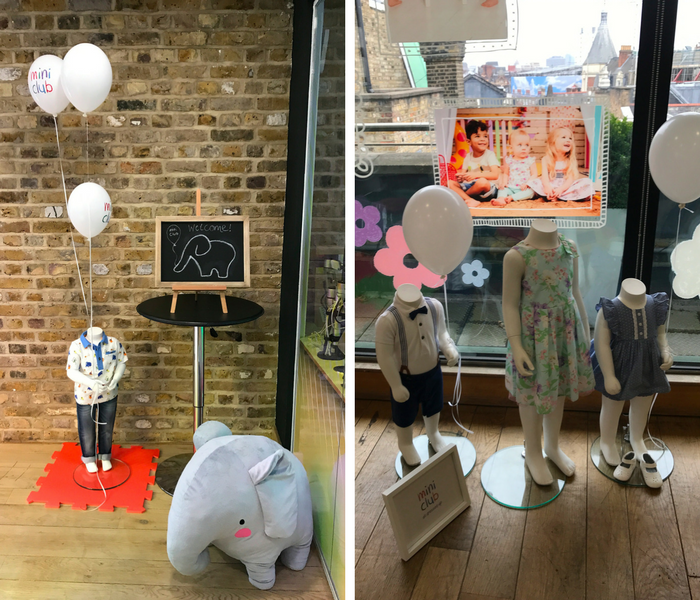 The character of the new collection is a cute elephant, which is why it was an Elephant’s Picnic. There was a cute little soft toy elephant placed everywhere around the room. The decoration was really cute. Although we were indoors, I really felt like I had been transported to a wonderful picnic! The food they had on display was really nice and they also had some mini clubs cupcakes that were delicious too. I even got to take some home for my girls! It was great to see all their new clothes. The whole range is super cute. I was very impressed. I was not expecting it. 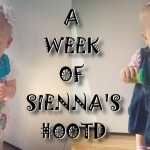 As I said, I have not bought clothes for my girls from Boots before so I didn’t know how good they would be. I normally goto H&M for affordable, cute children’s clothes but after seeing the Boots Mini Club collection I was really surprised by what you can get for the price. Their clothes are really affordable and the designs are really adorable too. 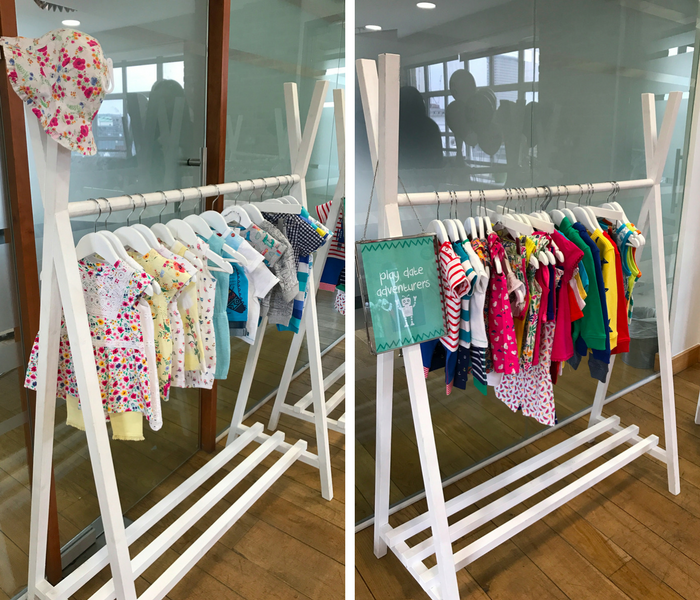 The collection is aimed at children from newborn to 6 years old. 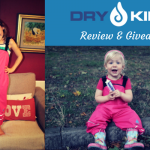 They offer a wide range of comfortable, durable and fashionable kids clothing for your little one’s style needs. As I mentioned before their collection is affordable, stylish and high-quality too. They have a wide selection. You can find ideal gifts for baby showers or new baby gifts. 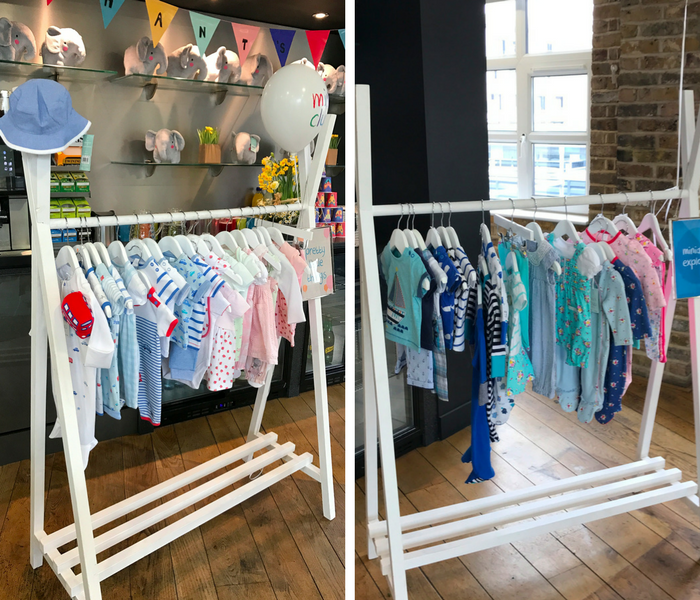 They have cute new-born baby clothes, baby grows, baby girl dresses, baby boy clothes, unisex baby clothes and baby shoes. They also have great options for both day and night time, including all sleepwear and underwear essentials. It is also perfect for growing boys and girls at playtime. 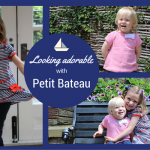 There are adorable party dresses and smart kids’ shirts for any special occasion. 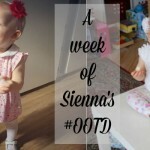 If your little ones are fans of Disney, Peppa Pig, or Thomas and Friends, you can find cute outfits featuring these characters too. 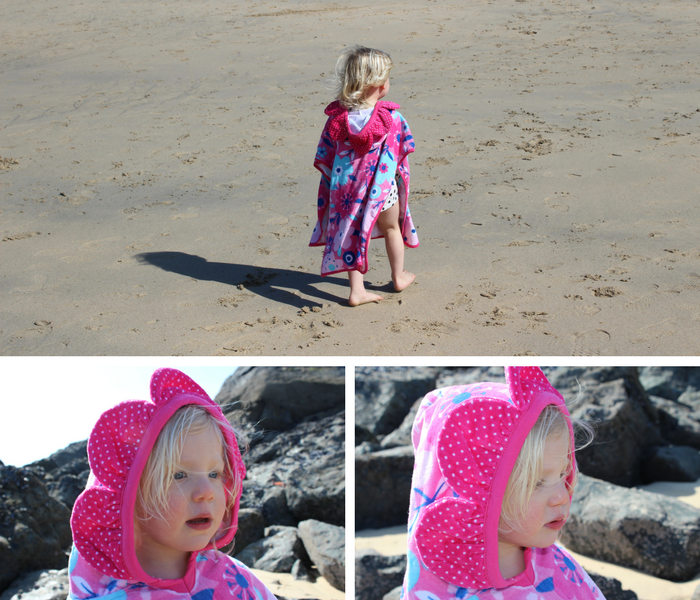 I certainly know that Sienna will be excited to get some Peppa Pig branded clothes! I had a fantastic time at this event. 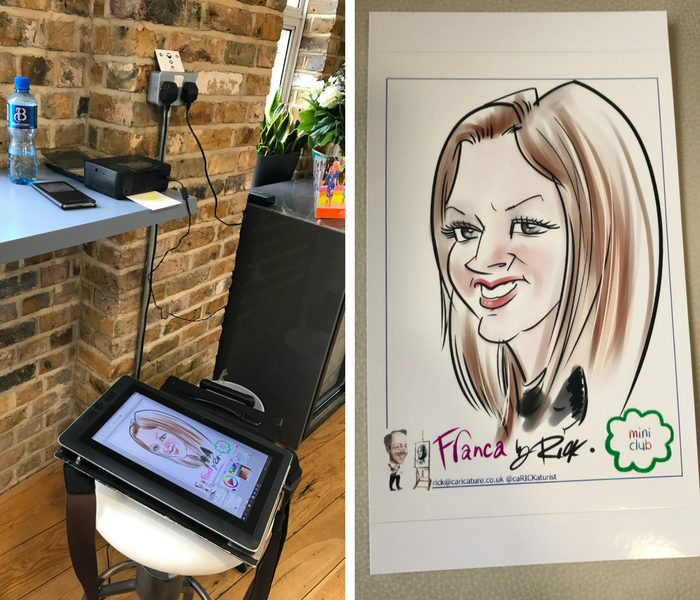 I even got a caricature made with an iPad and it was printed for me right there in front of my eyes! How cool is that? This is really a modern world, LOL! 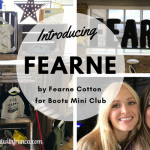 If you haven’t bought clothes from Boots Mini Club before, I think you should check them out. You will be very surprised like me. Their collection is gorgeous. As I said, I was impressed and now I am converted. It is also very easy to buy their collection online so what are you waiting for, check them out HERE. 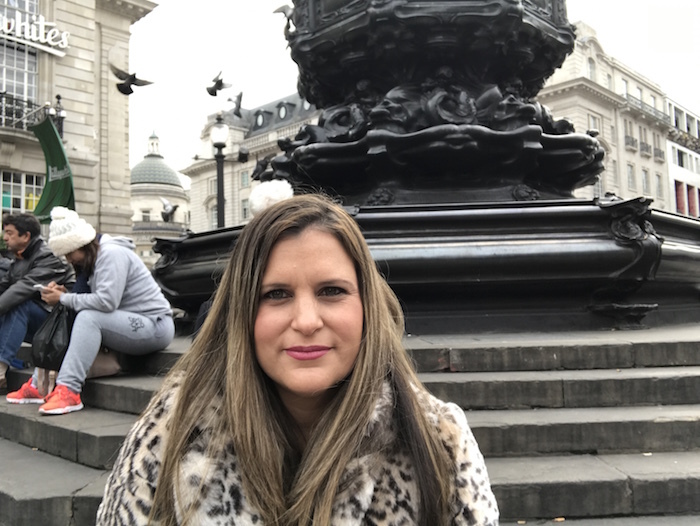 On my way back home I decided to sit down in Piccadilly Circus to have a little moment to think about the event and how crazy it was what had happened in London the day before. It’s just a shame that we have to witness these things. I love London. It is the city where I live and where my daughters were born so it has a special part in my heart, so I don’t want anybody to spread fear here. I just hope that these things stop and that love and peace can spread everywhere. What do you think about their latest collection? 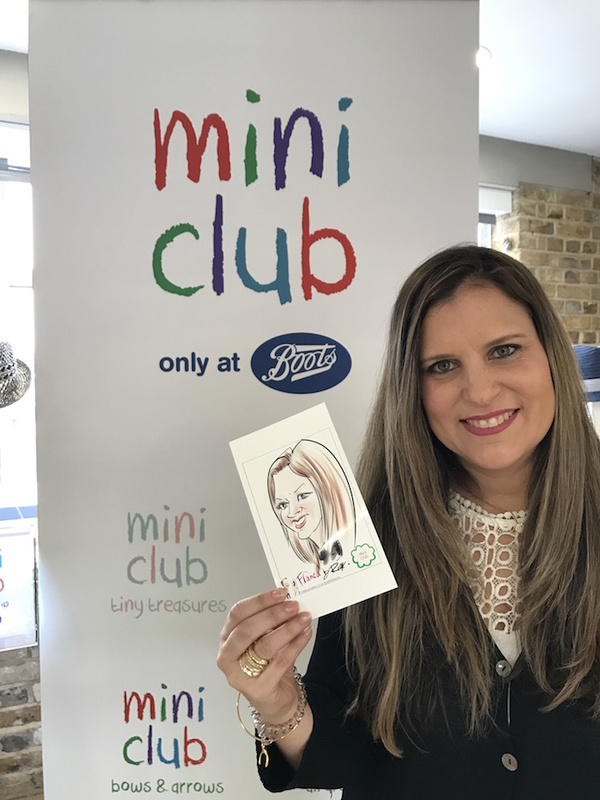 Have you bought anything from Boots Mini Club before? *Disclosure: I was invited to this event for the purpose of this post. However, all thoughts and opinions are my own. Lovely event! I adore the goodie bag!!!! I love boot Min Club clothes. Baba had many outfits from their collection. It’s always so bright and festive, but yet of fab quality. Great day out!!! Looks very colourful. 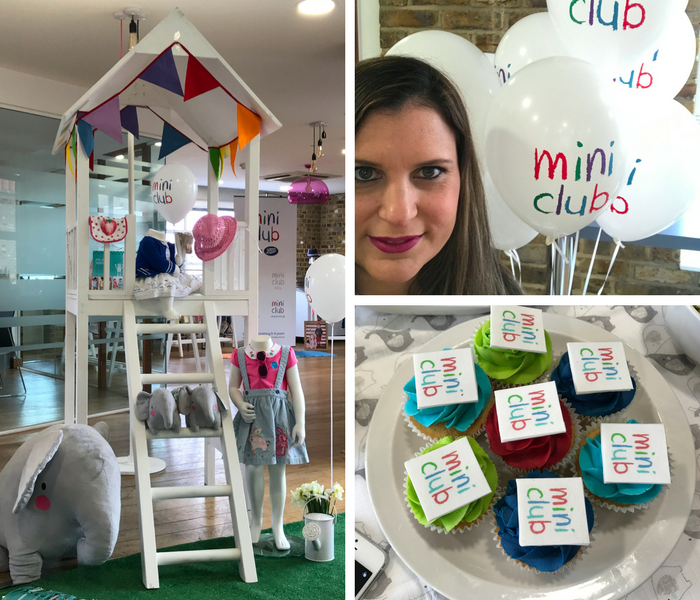 I love their mini club range. We don’t buy a lot from it but we always get George’s swimwear from here. I love when they do 3 for £12 on rompers too. Make great affordable gifts. 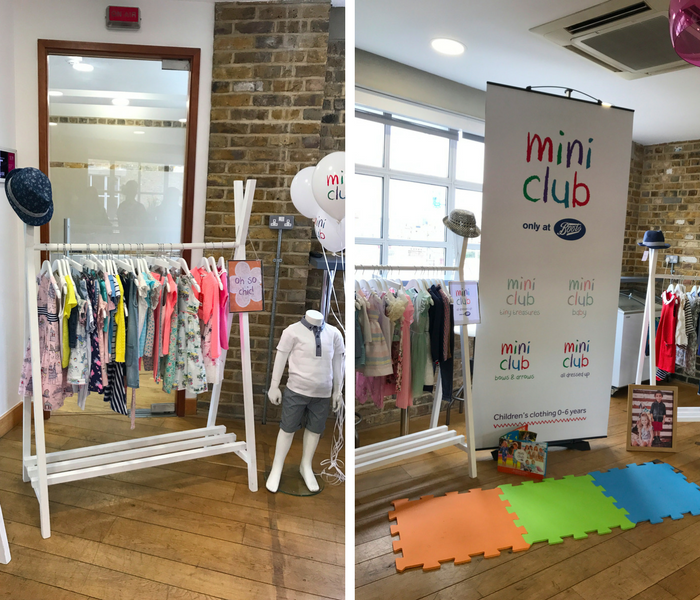 I love the Boots Mini Club range, they have some gorgeous styles for both boys and girls. Such a gorgeous collection! I do love a bit of boots! Franca this looked like a fab event. I loved Boots clothes fro Olivia when she was younger!